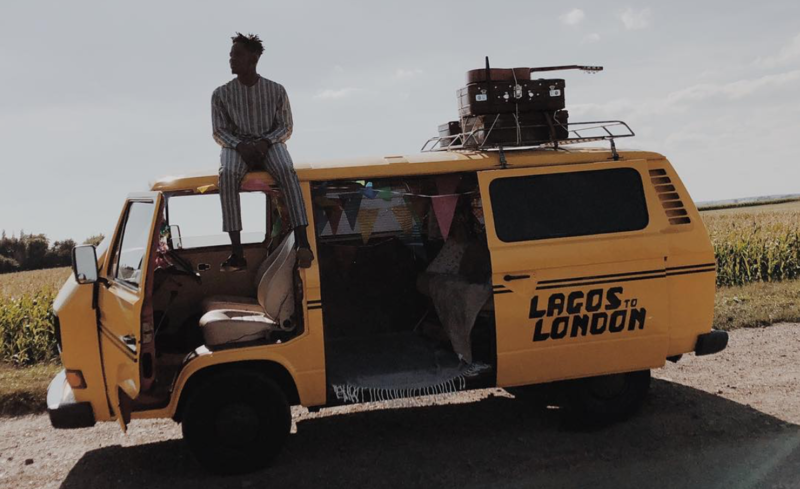 Pioneering the Banku sound – a beautiful blend of Ghanaian highlife with Nigerian chords, Mr Eazi has over time established himself as a mainstream artist of repute. His distinct sound has made him not just a valuable musical export but a great musical presence when featured with other artists. Partnering with one of Nigerians’ favourite singers, the talented Simi, Mr Eazi recently released his latest track titled Surrender. Surrender features Mr Eazi confessing his love to his love interest and Simi – whose vocal moments I consider the highlight of the almost three minutes song – providing her beautiful and sonorous voice which serves to make Surrender an altogether sonically pleasing song. That said, and this explains the “but” part of the title, one can’t help but feel the song is almost lacklustre with its content. With lyrics like “baby make you loving the boy, baby make you kiss the boy” and “I surren, I surren to your Ileke Idi o, I surren, I surrender to your Ileke Idi o,” which are catchy but lazy and reminiscent of far too many Afro-pop jams of today. Surrender doesn’t really have much else that stands out, lyrically and content-wise. Yes, the beat is great, but the entire song honestly leaves you wanting more. Again, the song is redeemed by its sonically pleasing beat and vocals which make it destined to be a hit in the clubs and great for a light listen but at a more critical listening it fails to holds its own. One can’t help but hope Nigerian artists pay attention to their lyrical and musical content as they do their beats.